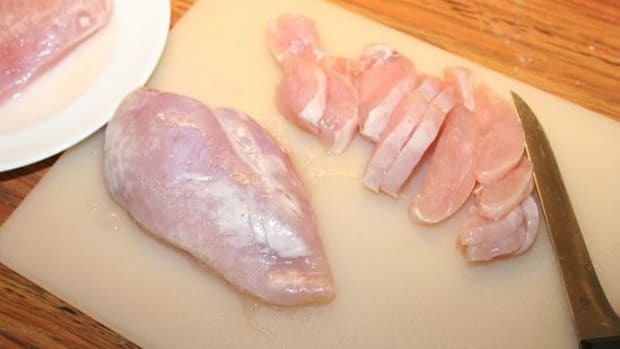 We’ve seen salmonella outbreaks before, so often in this age of factory farms that our tendency may be to zone out to it like it&apos;s background noise. 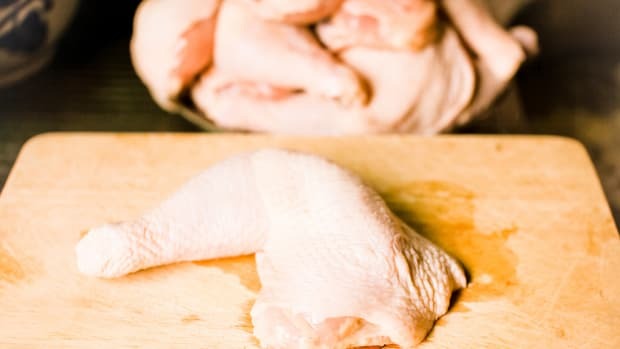 But antibiotic resistance linked to a huge and ongoing outbreak at Foster Farms Chicken is sounding the alarm as to what a world without effective treatments for bacterial infections may look like in the not so distant future. 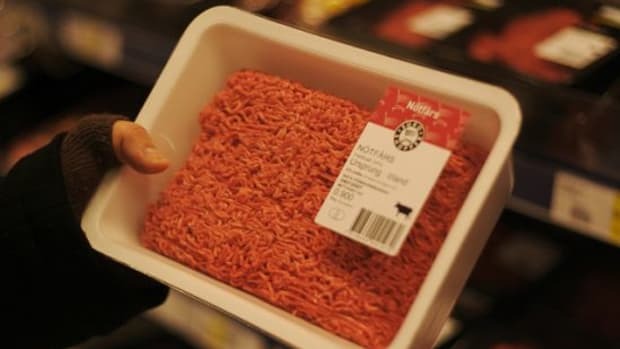 In all, four of five samples tested in this particular outbreak were found to be resistant to one or more types of antibiotics. This particular outbreak has been going on since March of 2013. In fact, Centers for Disease Control and Prevention has devoted a webpage to it with constant updates showing the latest numbers of people to get sick from the bacteria. 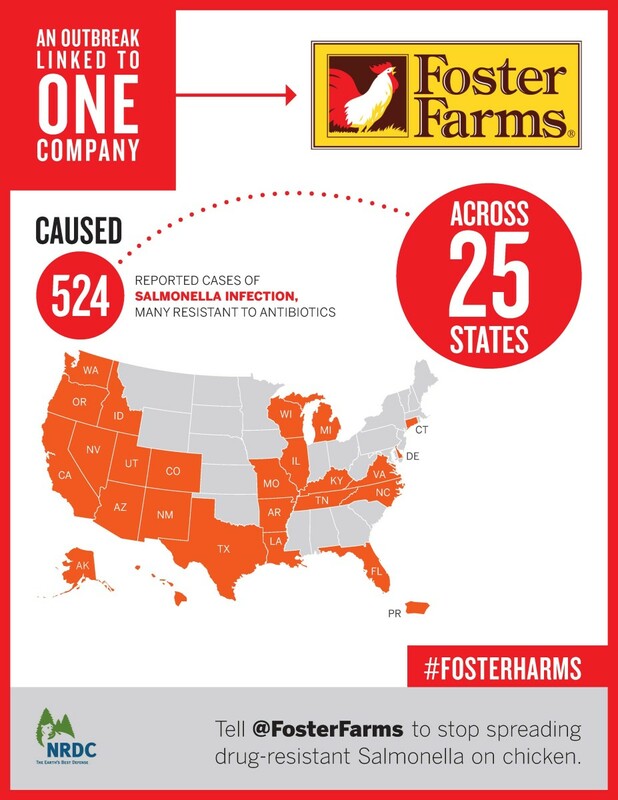 To date, 524 people in 25 states and Puerto Rico have been sickened with Salmonella Heidelberg infections sourced from Foster Farms. Thus far, 37 percent have been hospitalized, but luckily, no deaths have yet been reported. 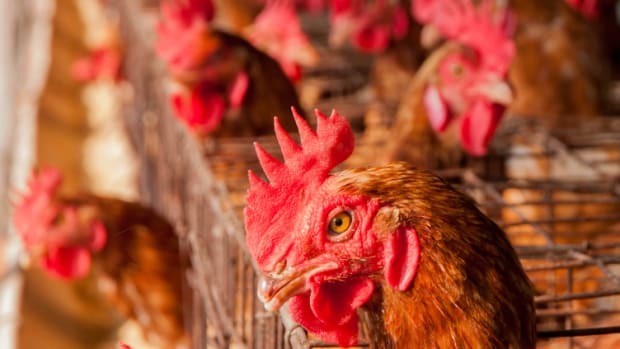 In January, United States Department of Agriculture temporarily shut down a Foster Farms chicken processing plant in Livingston, Calif. for what it called egregious sanitation violations. For example, cockroaches were observed in the processing line. 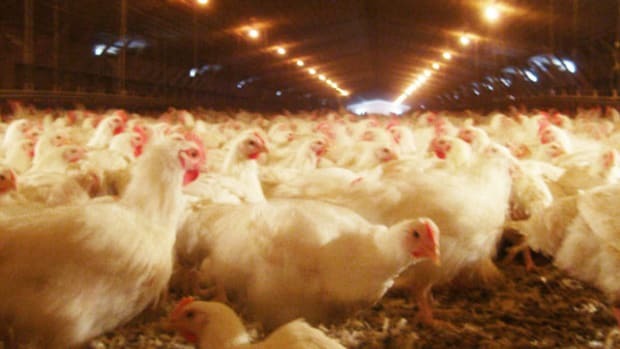 While Foster Farms refuses to disclose its use of antibiotics, they most likely use them. The company has not denied using them and their packaging does not say that they’re free of antibiotics. And they&apos;re not the only ones. This even as the World Health Organization shined a light on the severity of impending antibiotic resistance. 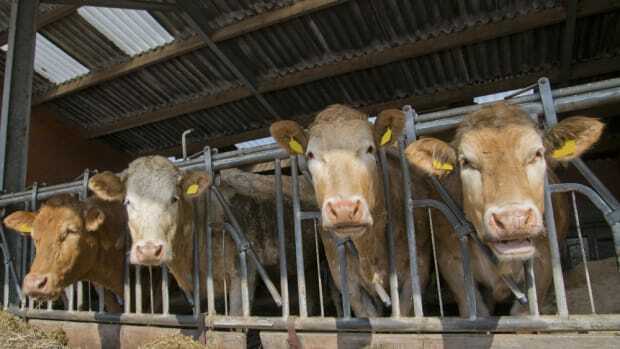 Most conventional livestock farms employ the use of antibiotics to enhance growth of animals. 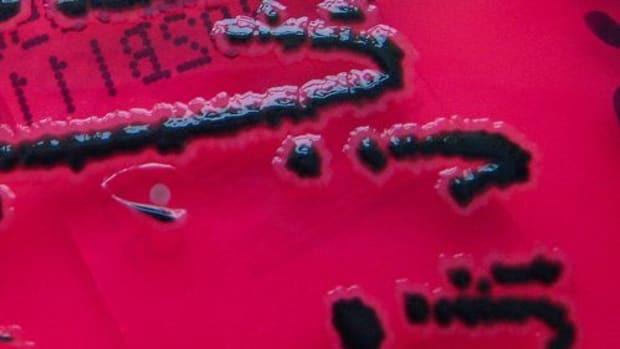 “Without urgent, coordinated action by many stakeholders, the world is headed for a post-antibiotic era, in which common infections and minor injuries which have been treatable for decades can once again kill,” says Dr Keiji Fukuda, WHO’s Assistant Director-General for Health Security. 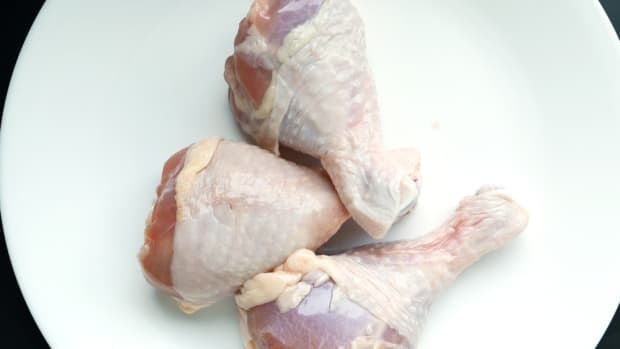 Kaplan urges the public to send a signal to the industry by only purchasing chicken that’s organic or labeled free of antibiotics. Mainstream companies like Chipotle and Chick- fil-A have already begun to respond to public pressure, quelling their use of antibiotics to stave off otherwise imminent resistance.